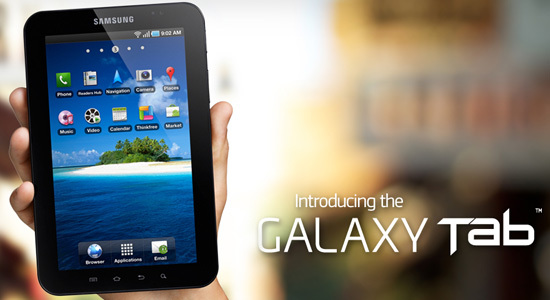 Samsung Galaxy Tab is the very first tablet of the Samsung series. 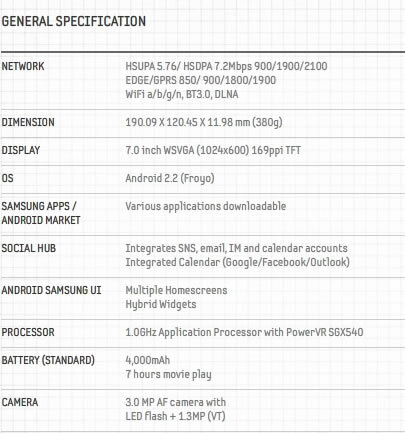 Other tablets in the series are Galaxy Tab 10.1, Galaxy Tab 2 and Galaxy Tab 7.0 Plus. 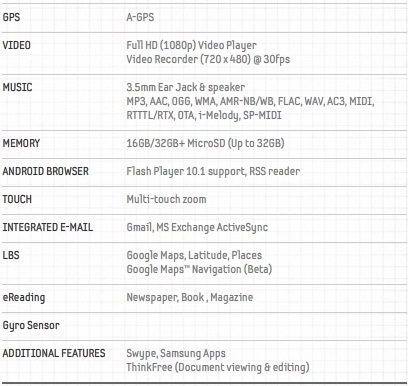 The tab runs on Android and has a 7 inch screen. It has tons of features and can be used for fun as well as for education purpose.